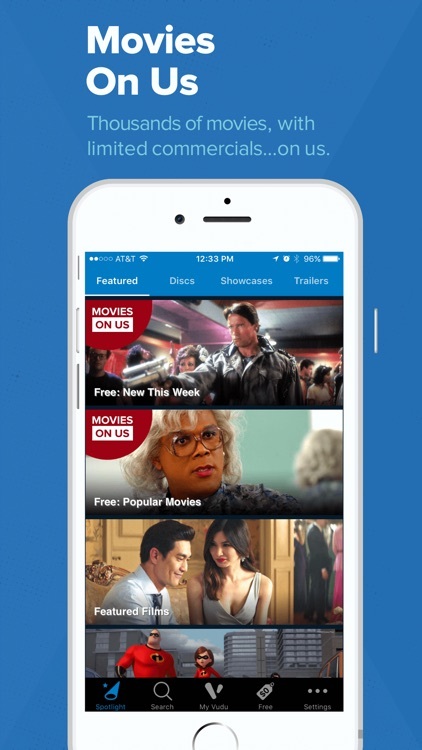 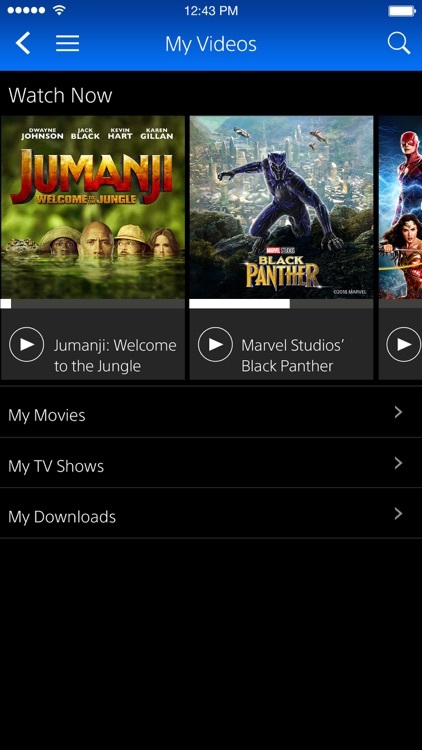 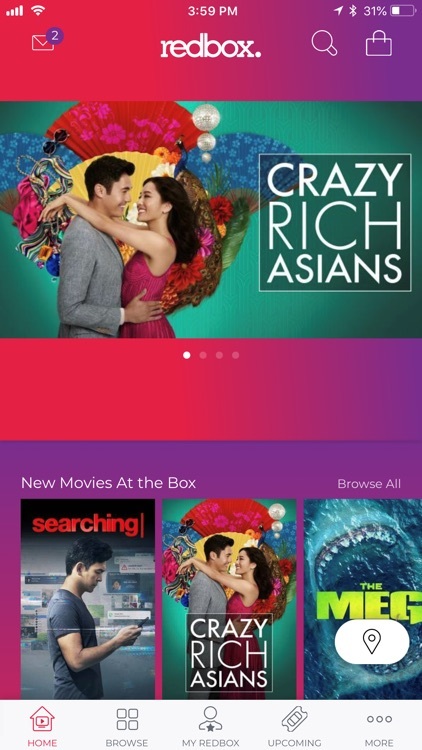 Get instant access to thousands of movies and TV shows with these apps. 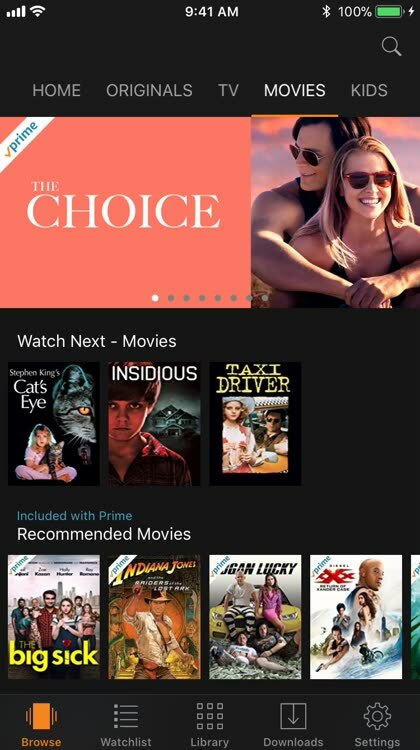 Amazon has been quick to catch up with Netflix and other services with their video offerings. 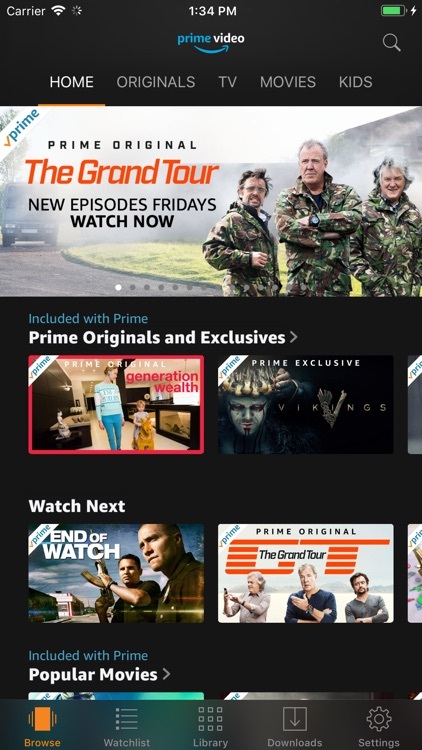 If you're a subscriber to their Prime service, any video you can view on your computer can be streamed to your iPad. 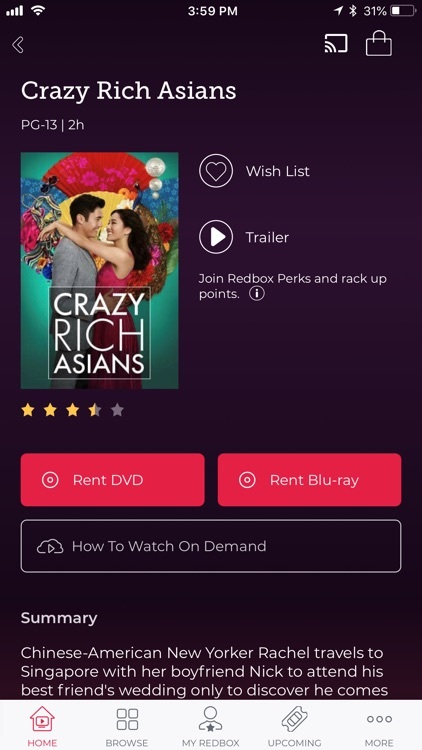 If you prefer to rent movies individually, those active rentals can be streamed as well. 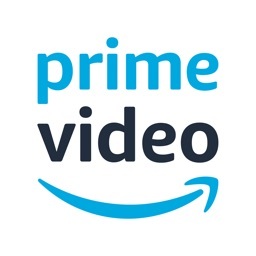 Downloading this app onto your iPad is a no-brainer if you're part of the Amazon Prime phenomenon. 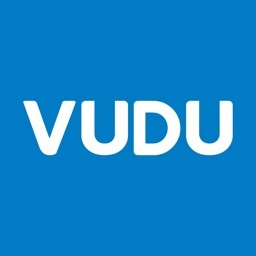 Vudu has a great variety of hit movies and TV shows available to rent from the comfort of your home. 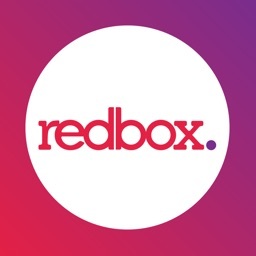 They even have some for free! 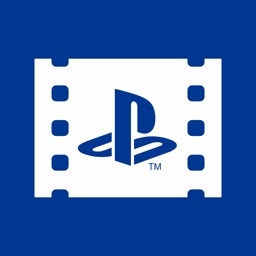 PlayStation™Video is the best place to enjoy movies and TV shows you buy and rent from PlayStation®Store. 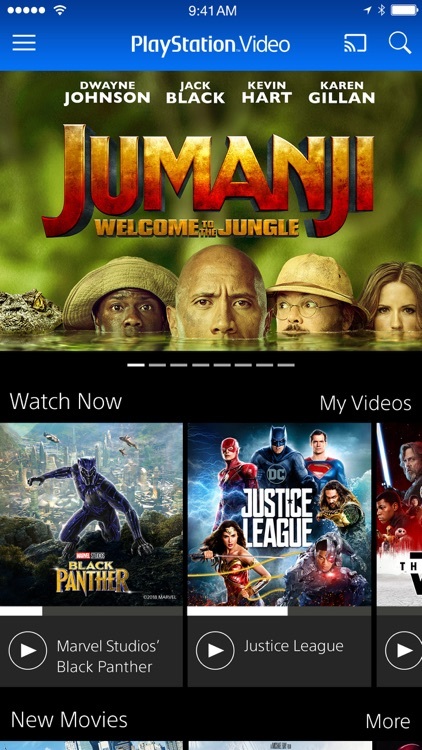 Access your video library on your iPhone and iPad and enjoy watching your videos even when you’re away from your console!